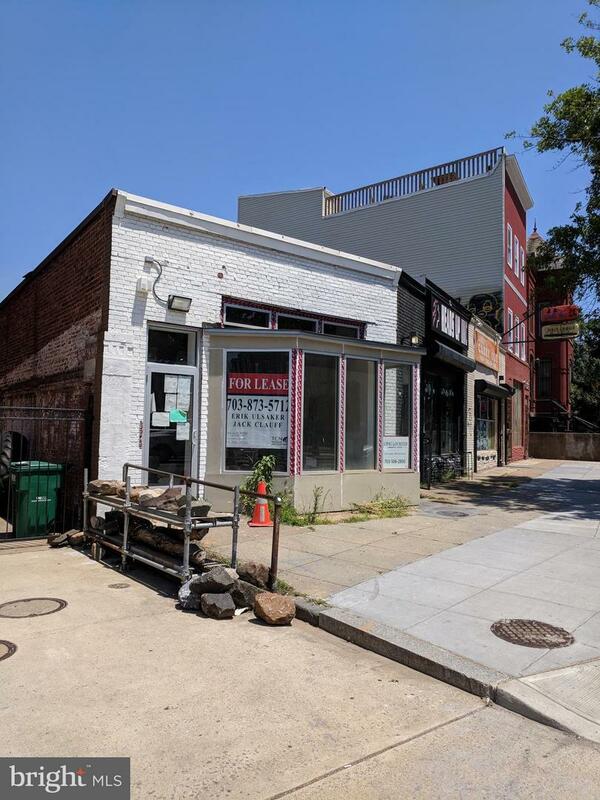 1,093 SF retail space with +/-1,000 sf of outdoor area in the back. Front seating potential. Highly visible to busy New York Avenue. 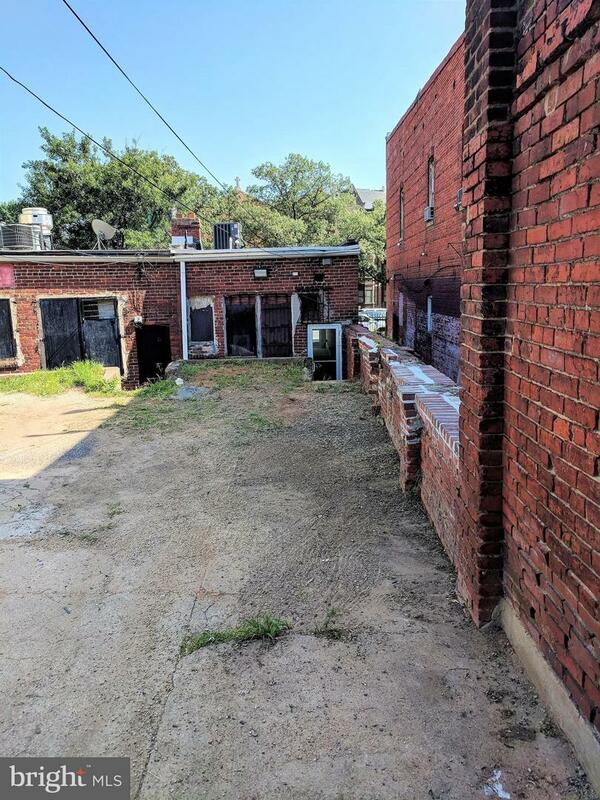 Listed by Erik Ulsaker of Long & Foster Real Estate, Inc.